The Water Research Center also plays an important scientific training and communication role with all parties interested in hydrotherapy: Physicians, pharmacists and patients. Strategically located between the Hydrotherapy Center and the production plant, this multidisciplinary research laboratory is the scientific part of the Avène area business community. The Water Research Center constantly controls and monitors the purity and qualities of Avène Thermal Spring Water. 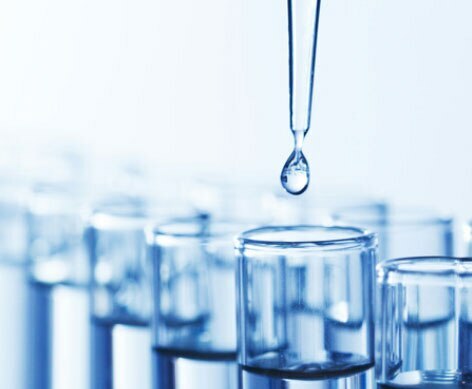 In addition to its role of controlling and monitoring, the Water Research Center collaborates with water experts and Pierre Fabre Group research to further the knowledge on the unique genesis and properties of Avène Thermal Spring Water.